The CEO behind Bratz dolls and Little Tikes toys is officially making his bid for Toys "R" Us. 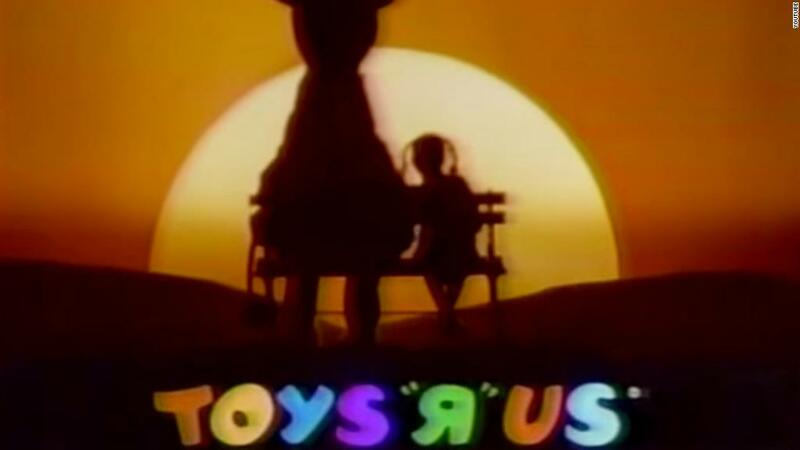 Isaac Larian said Friday that he's entered a formal offer of $675 million to buy many of the Toys "R" Us stores in the United States, along with an additional $215 million for Toys "R" Us stores in Canada. Larian is looking to buy more than 200 of the remaining 735 locations in the US, and almost all of more than 80 locations in Canada, a spokesperson said. Larian, who runs MGA Entertainment, will use his own money for the bid, along with financing from banks and additional investors, according to a press release. "The liquidation of Toys 'R' Us is going to have a long-term effect on the toy business. The industry will truly suffer," he said in a statement. "The prospect of bringing the Toys 'R' Us experience to a new generation, my new grandson's generation, is enough to motivate me to Save Toys 'R' Us." The company said in March that it would shut or sell all its US stores after a failed turnaround bid. Toys "R" Us filed for bankruptcy last fall. Previously, Larian tried to raise $1 billion to save Toys "R" Us through a crowdfunding campaign. But he won't tap any of those pledges for his actual offer, and those who pitched in will get their money back, according to the spokesperson. The crowdfunding effort was designed only to raise awareness, she said. "We will make Toys 'R' Us an experience in and of itself; a fun and engaging place where families can spend an entire day," he said in his statement on Friday. "Imagine a mini-Disneyland in each neighborhood." In the past, Larian has blamed the demise of Toys "R" Us on its private equity owners, which saddled the company with debt. "Every penny it made went to paying the debt service," he said in an interview with CNNMoney last month.